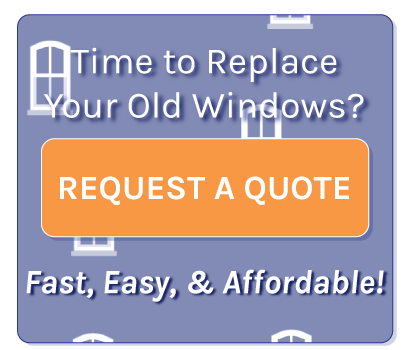 Windows look great and are very easy to operate. Crew did an excellent job installing the windows. Other quotes said they would replace all the windows in the house in a single day. Ultra Windows took three days to install, but you tell by just watching them work, that they were craftsmen in their profession.